College graduation is just weeks away. Among the long list of pre-graduation to do’s, now is the time to look at your options for healthcare coverage. 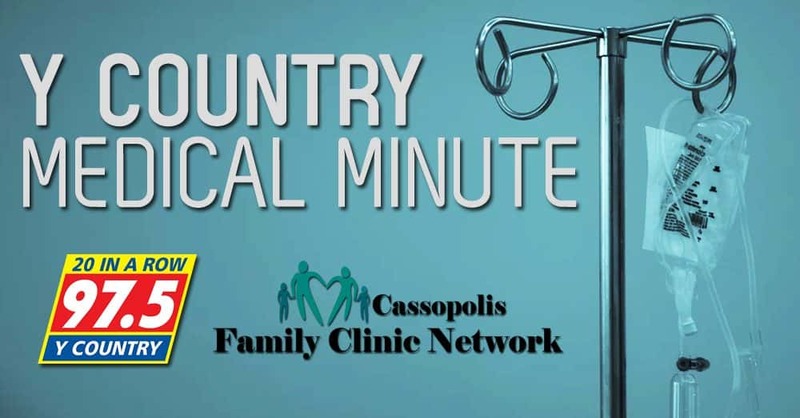 This week’s Y-Country Medical Minute quickly discusses healthcare coverage options after the tassel has been turned. Most health insurance plans offer dependent coverage to allow young adults to remain on a parent’s plan until they turn 26. Speak with your insurance provider to ensure you are covered after graduation. Landing a full-time job directly following graduation is a college students dream. If you are lucky enough to find a job that offers health coverage, it’s an excellent option if it comes available. While finding a job with employer-sponsored health insurance may be your goal, it doesn’t always happen right away. Thanks to the Affordable Care Act, young adults have an option for health coverage through the Health Insurance Marketplace. If enrolling during non-enrollment period, you have 60 days from the time of graduation to enroll. Need coverage while searching for a job? Depending on your household size and income, you may qualify for Medicaid. Contact Cassopolis Family Clinic Network’s Community Health Workers for free enrollment assistance. For more information or for assistance finding healthcare coverage, call Cassopolis Family Clinic at (269) 445-3874 or Niles Community Health Center at (269) 262-4749 and ask to speak to a Community Health Worker.